Look no further! 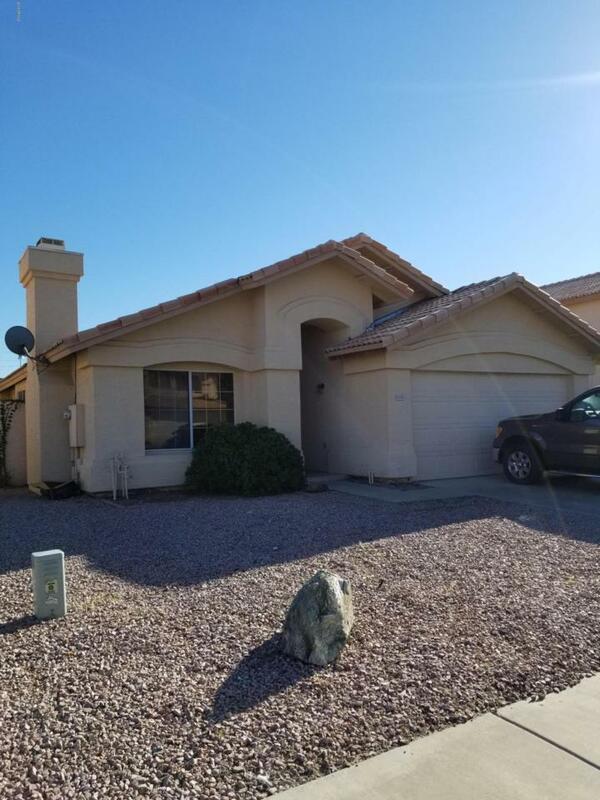 Here is the 3 bedroom, 2 bath Fulton home floor plan you have been looking for in the prime Chandler location of Twelve Oaks neighborhood. No HOA! 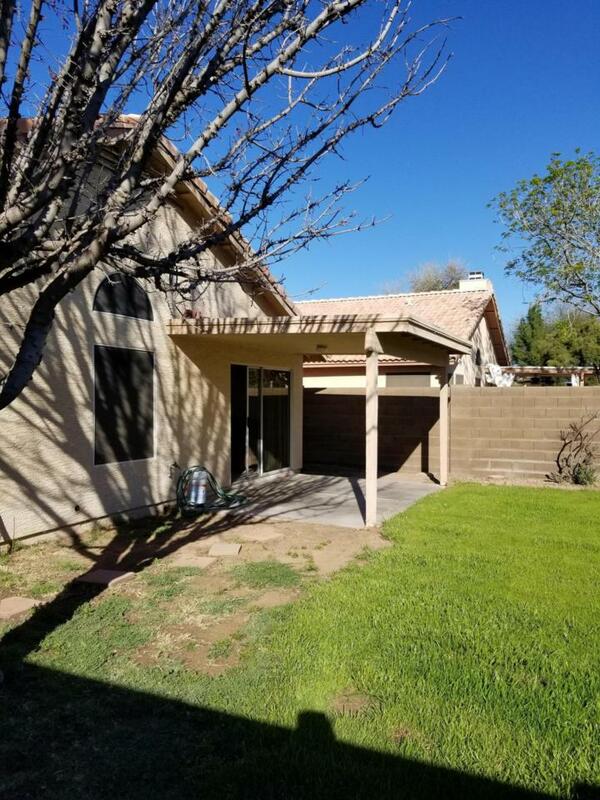 Near Intel, Chandler Fashion Mall, freeways and more. Walking distance to Kyrene de la Paloma and del Pueblo. 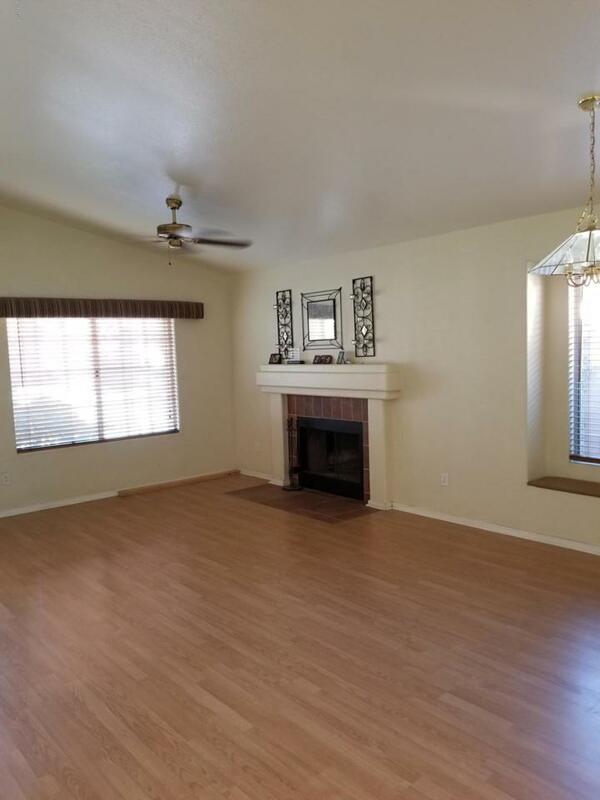 You will love the vaulted ceilings and cozy fireplace. Spacious master bedroom features a walk in closet and the bathroom has a gorgeous glass/tile shower in addition to the garden tub. 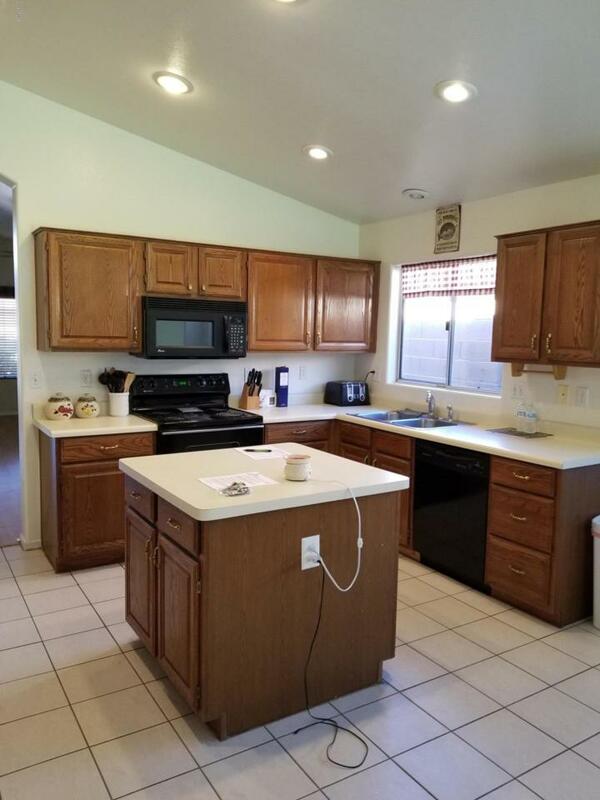 New A/C unit and fresh interior paint make this home ready for you to move in!